Activities: Attended the legislative board and committee meetings. Also attended the Wappinger Democratic Committee Meeting for local endorsements and the Airport Open House. Sponsored a blood drive with The American Red Cross. Conducted research regarding upcoming legislation. Made numerous phone calls and responded to various emails regarding the new FEMA flood maps in the Town; the county airport; the county jail; Old Hopewell Road construction; and upcoming legislation. Worked on the 4th Annual Health & Wellness Fair and had to postpone to Saturday, September 26, 2015. I also worked on promoting a blood drive I sponsored June 6, 2015. Managed social media content. 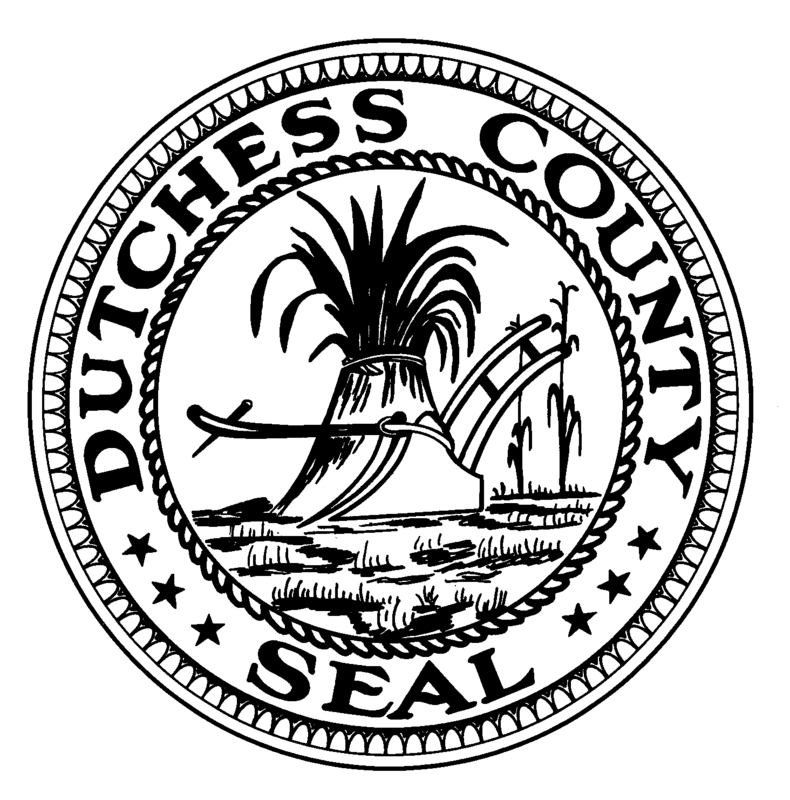 Bills: Voted against local law amending Dutchess County Local Law No. 1 of 2000 and establishing procedures for commercial leases and contracts at the Dutchess County Airport because it gives full authority to the county executive to negotiate and sign contracts up to five years without legislative input or a public hearing. Contracts are not minutiae. This action with coupled with one private FBO publically touting that they are “coming to Poughkeepsie,” is a cause for concern and makes think that the deal is being worked out without the necessary due process. Posted in County Business, Legislative Report and tagged Airport FBO, Dutchess County, Dutchess County Airport, Dutchess County Legislator Distirct 14, FEMA, Francena Amparo, Health and Wellness, Legislative Report, Legislator Amparo, Legislator Francena Amparo, Poughkeepsie, The 4th Annual Health and Wellness Fair, Wappingers Falls on June 16, 2015 by Dutchess County Legislator Francena Amparo.